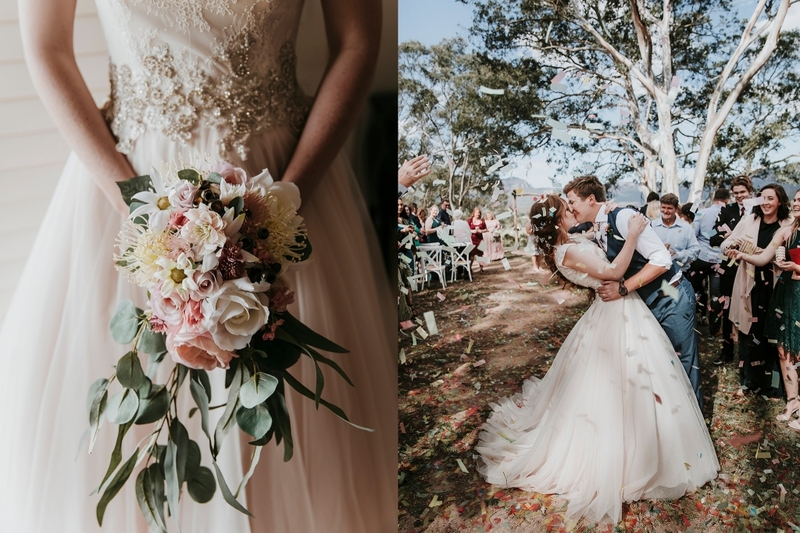 Angela & Lawrence wanted the perfect location for the engagement session and after lots of googling and phone calls to different places, they settled on the stunning Breenhold Gardens at Mount Wilson in the Blue Mountains. It was absolutely perfect and I had a wonderful time getting to know Angela & Lawrence a little more. They are incredibly fun and have an amazing connection. I am super excited for their upcoming wedding this Spring!